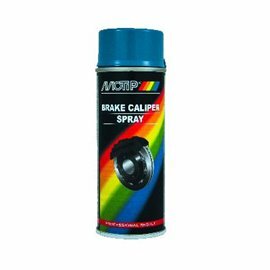 Lacquer to highlight brake pads. 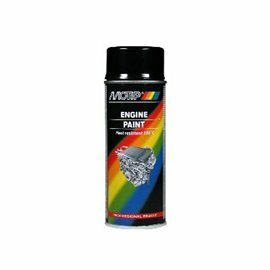 The lacquer has good filling properties and a lasting gloss. 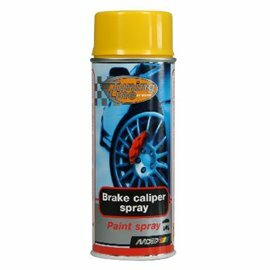 The lacquer is scratch free, shock proof and resistant to petrol, chemicals and weather influences, and is rust and dirt preventive. 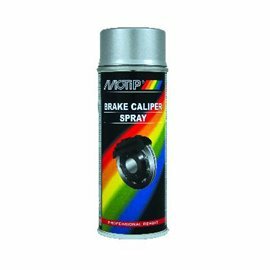 MoTip Tuning Line Brake Caliper Spray is available in four colours. 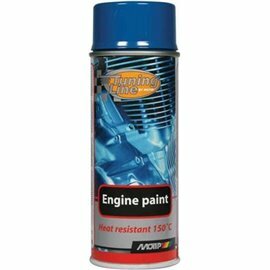 Lacquer with good filling properties to treat engine blocks. 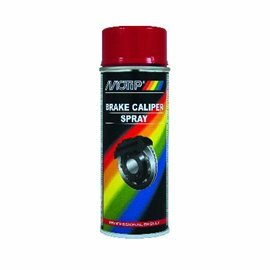 The lacquer is scratch free and shock proof and resistant to petrol, chemicals and weather influences. The lacquer is elastic and resistant to temperature fluctuations. The lacquer is rust preventive, has a lasting gloss and reduces the adhesion of dirt. 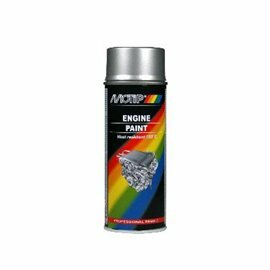 MoTip Tuning Line Engine Paint is available in five colours. 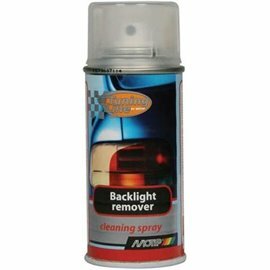 Spray, with high dissolving properties, to remove transparent lacquer from backlights. 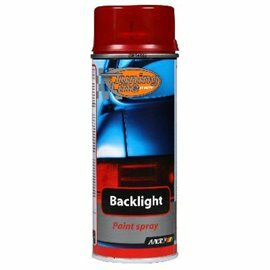 MoTip Tuning Line Backlight Remover is easy to apply and does not harm the backlights. Transparent lacquer to highlight backlights. 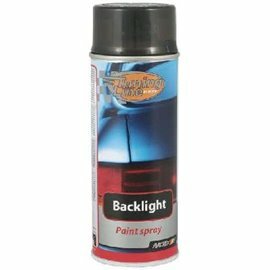 The lacquer has a lasting gloss and is scratch free and shock proof. 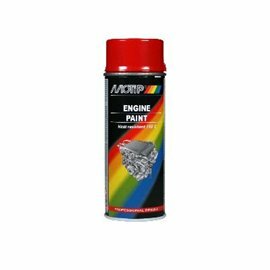 The lacquer is resistant to petrol, chemicals and weather influences. MoTip Tuning Line Backlight is available in two colours.